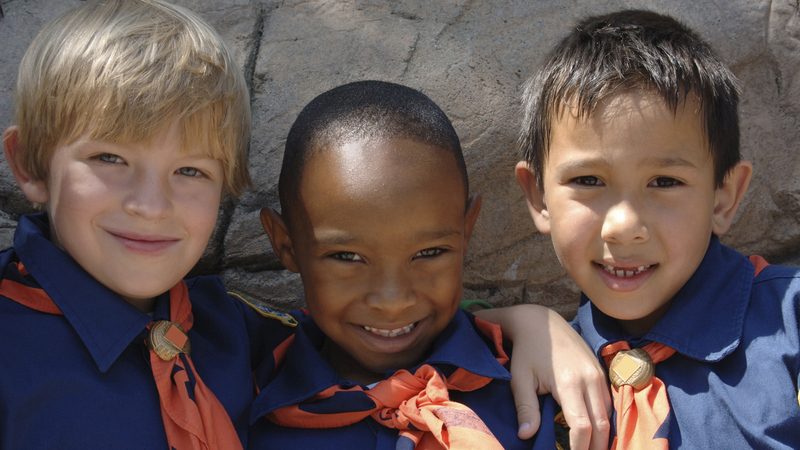 Today's policy change announcement by the Boy Scouts of America follows years of work from pro-equality organizations, including GLAAD, Scouts for Equality and HRC, in addition to 1.2 million individuals who signed a Change.org petition calling on BSA to end their national policy of discrimination. Under the new policy, the religious, civic or educational organizations that oversee and deliver Scouting would determine membership and leadership consistent with each organization’s mission, principles or religious beliefs. According to Scouts for Equality, 11 councils, which serve over 260,000 Scouts, have taken a stand against the standing anti-gay policies. The policy change could come as early as next week.